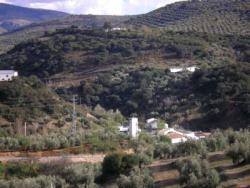 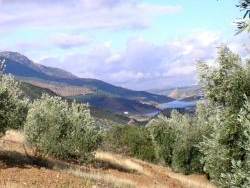 The small hamlet of El Reguelo lies in the rolling agricultural countryside (predominantly growing olive trees) approximately 20Km south west of the city of Jaen, and 6Km south of the village of Fuensanta de Martos. 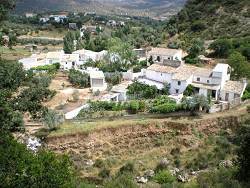 This is a peaceful area in an attractive countryside situation yet facilities are available not too far away in the local villages and the city of Jaen. 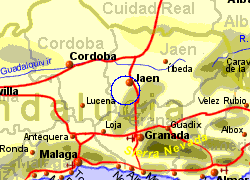 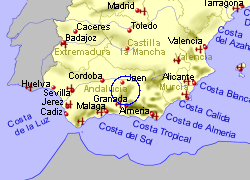 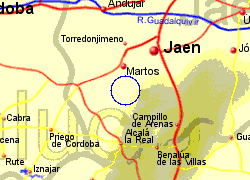 Map of the El Reguelo area.